Great turnout this past weekend for Alianza Against Crime! Thank you to all the sponsors and agencies who helped and worked together to build stronger bridges with the community. 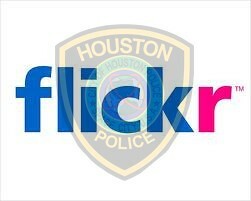 For more pictures from the event, please go to the HPD Flickr page AT THIS LINK. Chief Acevedo at "Tu Voz es Poder"
Chief Art Acevedo participated in the Houston Public Media and Univision 45 production of "Tu Vozes Poder," which translates to "Your Voice is Power." The 90 minute town hall covered topics including immigration, healthcare, education, and leadership. For more information on this town hall or to view the recording, go to THIS LINK. 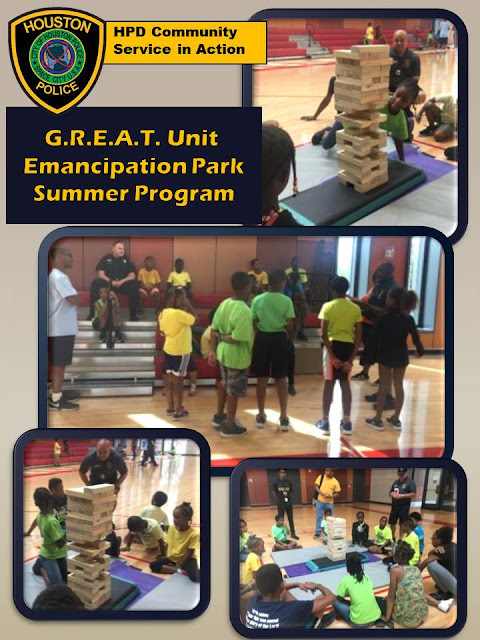 The Gang Resistance Education and Training Unit (G.R.E.A.T.) hung out with the kids at Emancipation Park during its Summer program this week. 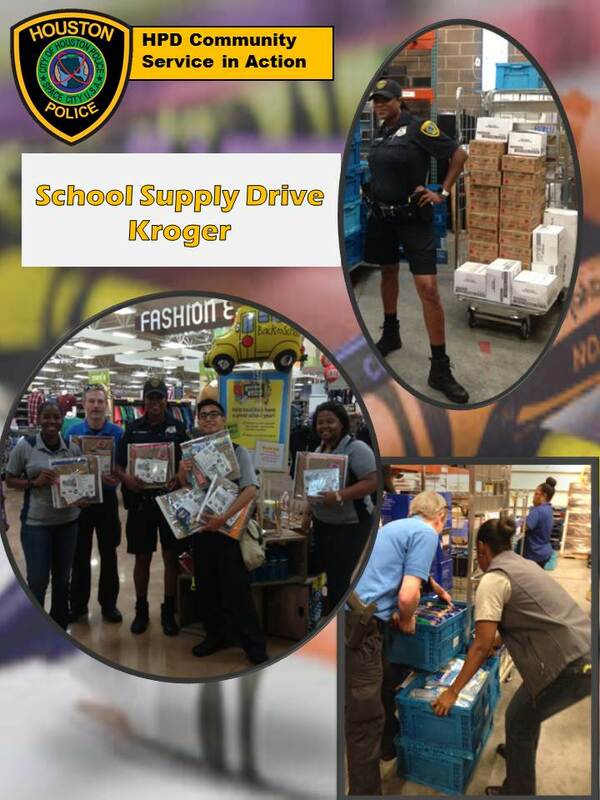 HPD is already thinking about back to school! Last week we worked together as a team organizing and counting school supplies at a local Kroger store. The group photo shows the school supply kits purchased by the officers for the supply drive. This is the first of several billboards that will be placed around Houston over the next several months. 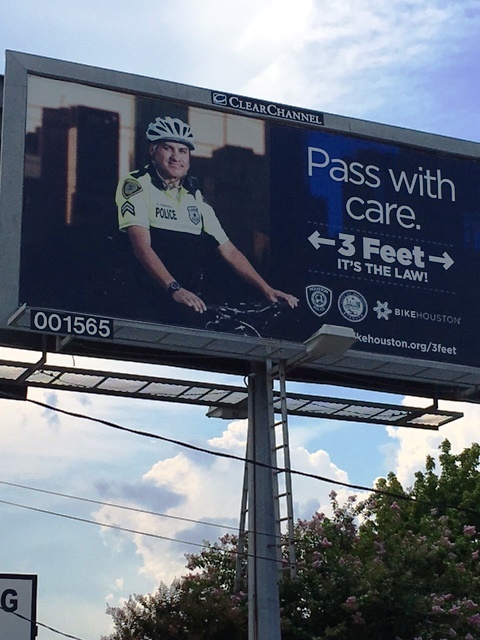 This public safety campaign is a partnership with Clear Channel Communications who donated the billboard space and BikeHouston.org who donated time, effort and money for the design, production and installation of these billboards. These efforts are all in the interest of making Houston a safer place by educating the public about the City of Houston’s safe passing ordinance for bicyclists and vulnerable road users. 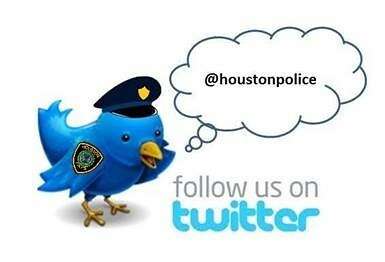 For information about the ordinance, please go to the Bike Houston website. 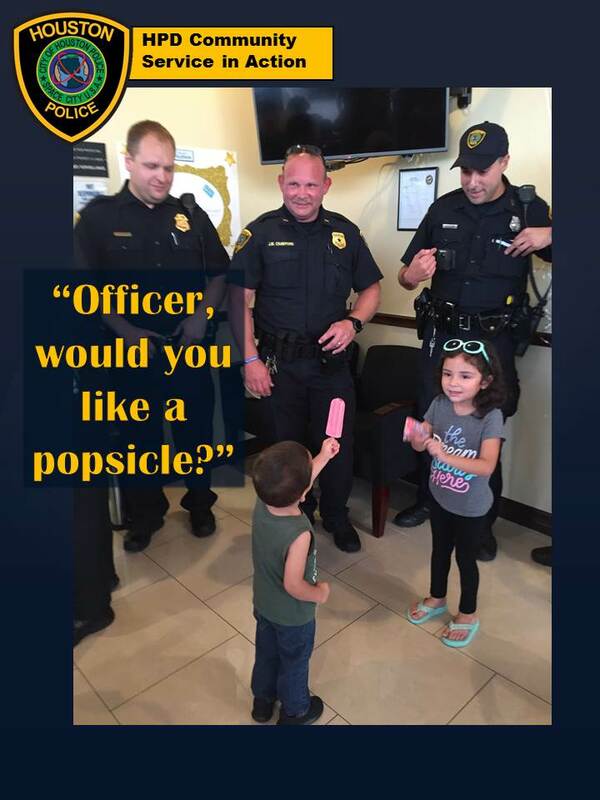 At a recent “Ice Cream with an Officer” event, one young man wanted to make sure that our officers were enjoying the ice cream too. 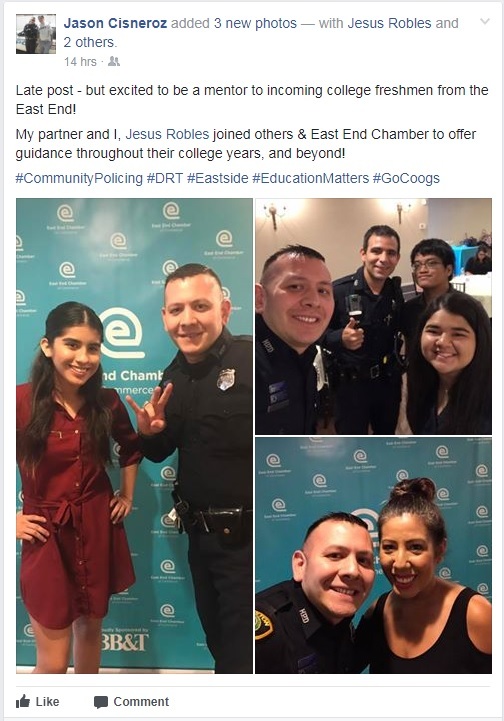 Ice Cream with an Officer began May 2016 in partnership with local businesses, Houston Police Department, Harris County Constable Divisions, Metro PD and HISD PD. The event is sponsored by the Greater Northside Management District (GNMD) and open to everyone. The goal of this initiative is to bridge the gap between the communities and law enforcement while supporting our local businesses. GNMD includes 24 square miles north of downtown Houston. Just a reminder that this Fall we will be having two HPD Citizens’ Police Academy classes. One will be on Tuesday nights and one will be on Thursday nights. Both are 10 weeks and will explore the different divisions within HPD. 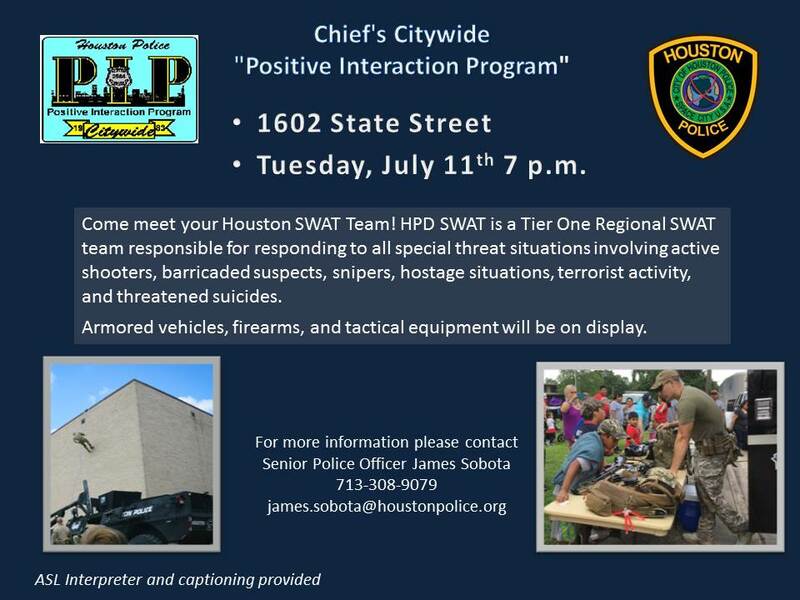 To sign up, you can go to the HPD web site. For more information, please call Officer Treva Mott at 713-308-3263. CLICK HERE for more information about the CPA. 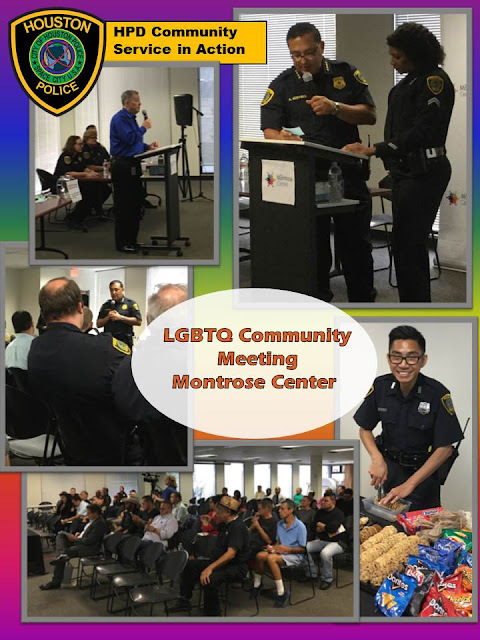 Last night Chief Art Acevedo and many other HPD officers met at the Montrose Center with members of the LGBTQ community. 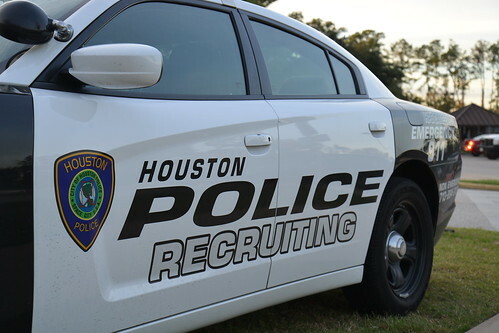 Topics of discussion included how to report crimes, what happens if a crime is labeled as a hate crime, and how to improve dialogue between HPD and the LGBTQ community. HPD Officers Lahar and Vo met with senior citizens from the Village of River Oaks recently. The officers covered topics including identity theft, senior safety, and answered their questions on interaction with police officers. Thank you for inviting us to come speak with you! Thank you, Liza, for stopping by and visiting with Chief Acevedo and telling us about your mission! HPD officers with military backgrounds were proud to be a part of a local breakfast highlighting President George W. Bush's book, Portraits of Courage A Commander and Chief's Tribute to Americas Warriors. 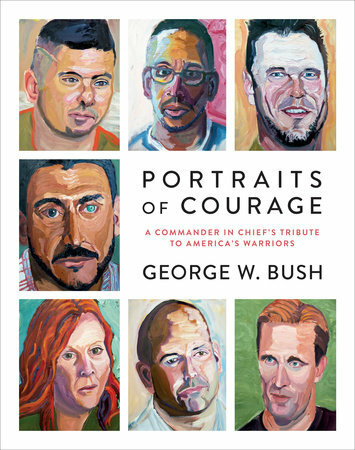 Target hosted the breakfast which included a speech by Jae Barclay, one of the veterans painted by Preside Bush for this book. The book includes 9/11 veterans' portrait along with there inspiring stories. Thank you to Target for including HPD Lieutenant Chris Baltazar, Officer Jimmy Conley, Captain Harlan Harris, and Captain Greg Fremin. 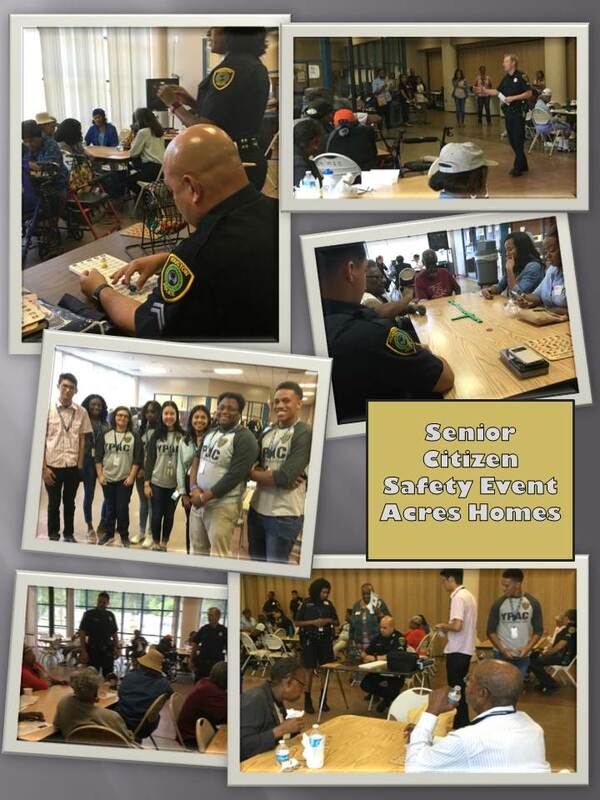 Recently Officer Don Vo took a trip to Lifetime Fitness - (City Center) for a Officer Friendly Event. The kids were ages 5-12 and attend the Lifetime's Summer Camp. Officer Vo spoke about gun and street safety, and talked about what it is like to be a police officer. The campers enjoyed Officer Vo's presentation so much that the made him thank you cards. 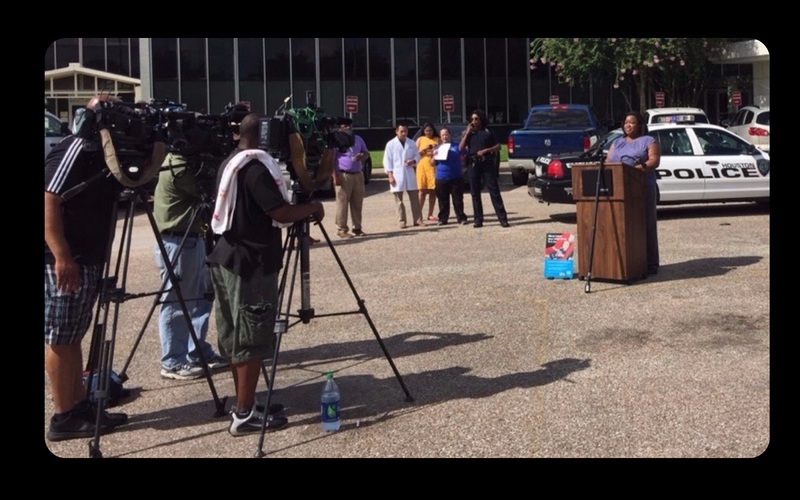 HPD joined Children's Protective Services and the UT Health Science Center to remind citizens about the danger of leaving children in vehicles. Safe Kids of Greater Houston wants to make sure there are no deaths from children being left in hot cars. 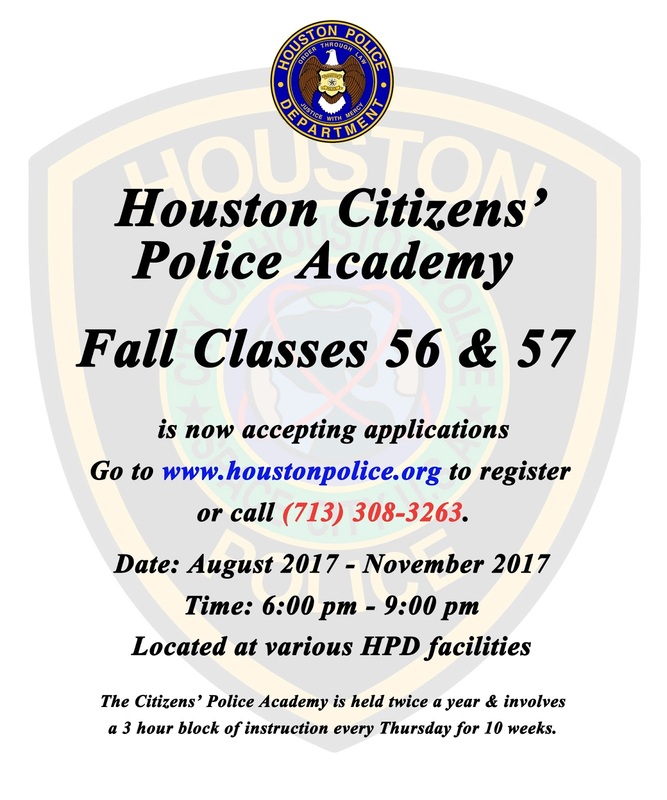 The Alianza Against Crime initiative is focused on enhancing the partnership between members of the Houston, Texas East End community and law enforcement through open bilingual dialogue and positive interaction. 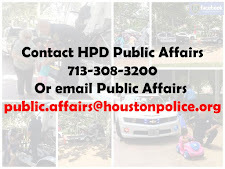 The Alianza, or alliance, will host five large-scale community events, one per month from June through September, in the five geographic beats of the HPD Eastside Division, culminating in a combined event for National Night Out. Thank you, Zoie, for helping our Badges and Bears Program! It's one hot July day but outside a northwest Houston police station, it's 5-year-old Zoie Kennedy who will melt your heart. "Wherever I go I like to give children bears," said Zoie. Her parents say she's always wanting to help. "I'm blessed. Great time at the Acres Homes Multi-Service Center with the senior citizens of the community. 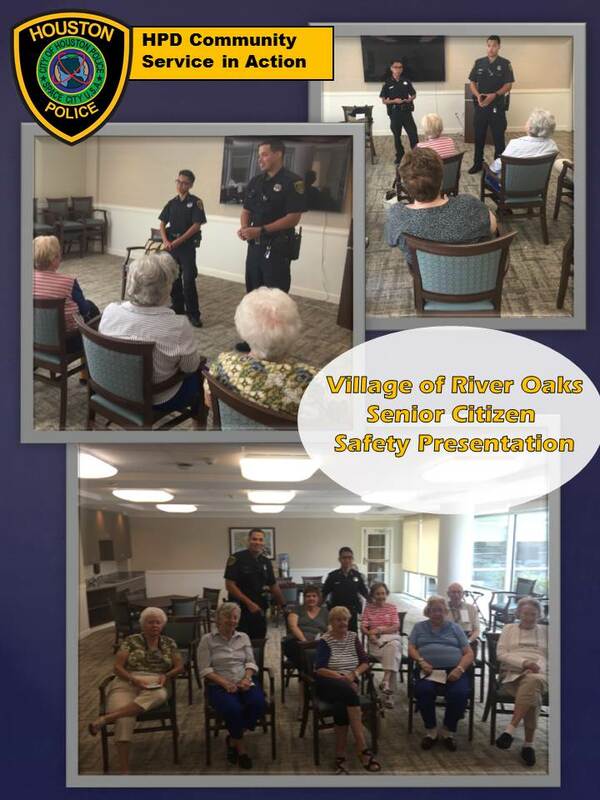 Officers Curtis and Lahar talked about senior citizen safety issues and took questions. Then there were a couple of rounds of bingo and dominoes played. Thank you also to our YPACers for coming out and helping with this event! Join us for our city wide PIP meeting!